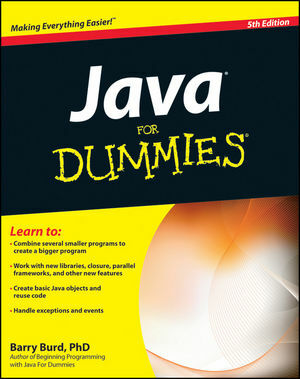 If you have the 4th edition, please visit Java ForDummies, 4th Edition. Click a Chapter branch to expand or collapse that chapter. Alternatively, you can Expand all or Collapse all.